Thirty years ago, Beyond Words started along their path to changing how people view themselves and the world. From coffee table books to international bestsellers like Hidden Messages in Water and The Secret, and now to partnering with revolutionary filmmakers like Will Arntz and Betsy Chasse, Beyond Words is always on the lookout for what will take peoples’ lives to the next level. Cynthia Black and Richard Cohn have worked diligently to create a company that draws the first and best in the world of transformation, and the fact that Will and Betsy came to them was no accident. A shared commitment to give people new access to why they are who they are and to give them new actions to take to live a life of their dreams, compels Will, Betsy, and Beyond Words to work together for the release of the 10th Anniversary edition of What the Bleep Do We Know?! This film was revolutionary in its time and Beyond Words is just the company to herald this milestone in the film’s history. Working together to bring an updated and expanded version of What the Bleep?! to it’s fervent and faithful audience, Beyond Words, Will, and Betsy have marveled every step of the way at the passion, insights, and revolution this film brought about in it’s time. We continue to be excited at the reach and profound impact this film had and is still having on our society today. Ideas that were once almost unthinkable are now every day, explanations that once went over the heads of many of the people in theaters are now a topic of dinner table conversations. Just how influential, we may never know, but we know for sure that What the Bleep?! is a classic in the transformational DVD lexicon, and it will endure for years to come. 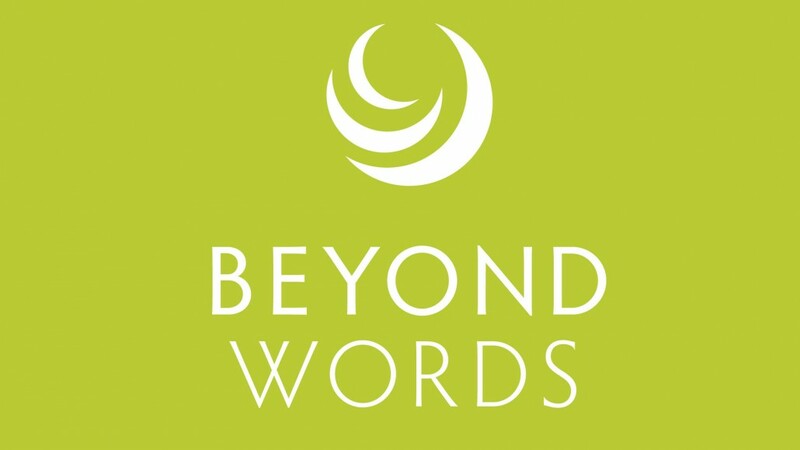 Beyond Words is thrilled to be a partner to Will and Betsy in spreading this message to a new audience, and rekindling the fervent hop and belief the film brought to the world 10 years ago. I just watched “What the Bleep do I know” for the first time last night. I had just finished two of Amit Goswami’s books “The Quantum Doctor” & God is not Dead”. There is a brief biography of who I am on my website. Even though I never felt like I belonged on this planet I have had a wonderful 71 year ride. During that period of time I have had many spiritual experiences that most would call miracles. The more I recognize daily incidents in my life as being directed by non local consciousness which all seem to fit together for the betterment of another spiritual entity, the more I want to be constantly connected to the super consciousness experience. I have always understood that the spiritual, unseen world is the real world but now, thanks to Quantum Physics, I can explain it to others. Thank you! A very good film and I benefit from watching it. I just finished watching “What the Bleep Do I Know” and will shortly finish reading Michael Singer’s “Untethered Soul”. The two seem rather complimentary. They also help me better comprehend experiences I have had that were not explainable through typical western thought. As a child I recall experiencing remote observation, as well as direct control over (or knowing the chain of) unfolding events. I look forward to more of my studies into similar subjects during this time of my regaining a paradigm I once knew existed, but became desensitized to by modern Life. why I reacted in certain relationship. I understood why I dated certain women.